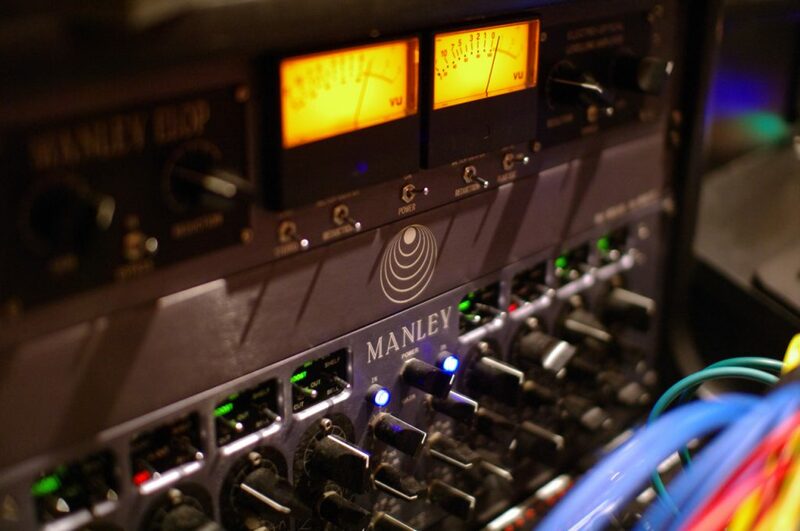 In the heart of Manhattan sits one of New York City’s most unique recording environments. State-of-the-art digital meets vintage analog, 2018 meets 1971, bits and bytes meets tubes and tape. 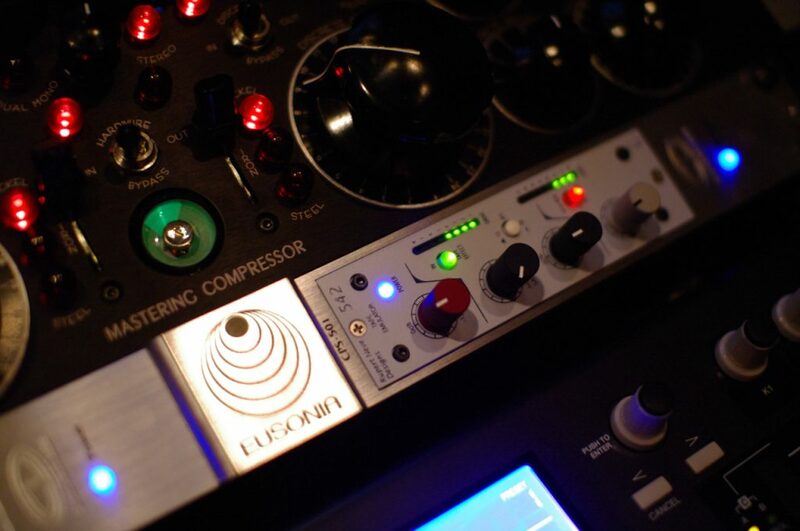 The word Eusonia means “Home of True Sound”. And since 2000, Eusonia Studios has been a go-to creative destination for the world’s leading major label and independent artists.